Think you’re eating too much seafood? Try this new calculator. We all know that there are some species of seafood that we should consume in moderation. 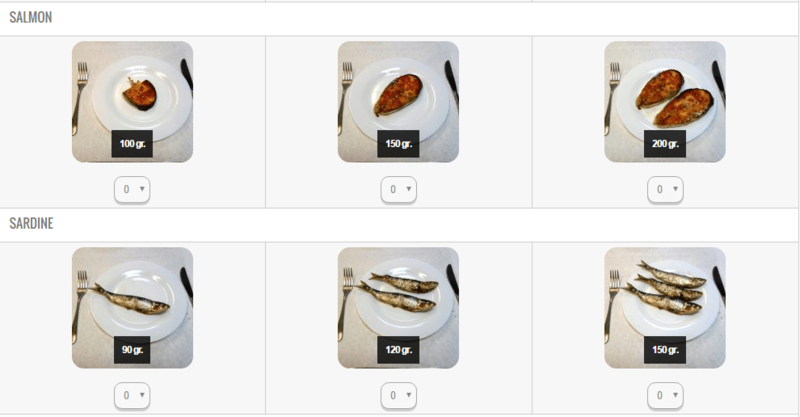 If you wonder if you are eating too much tuna, or eating too much fish, this new tool produced by the EU helps you plan your eating habits. 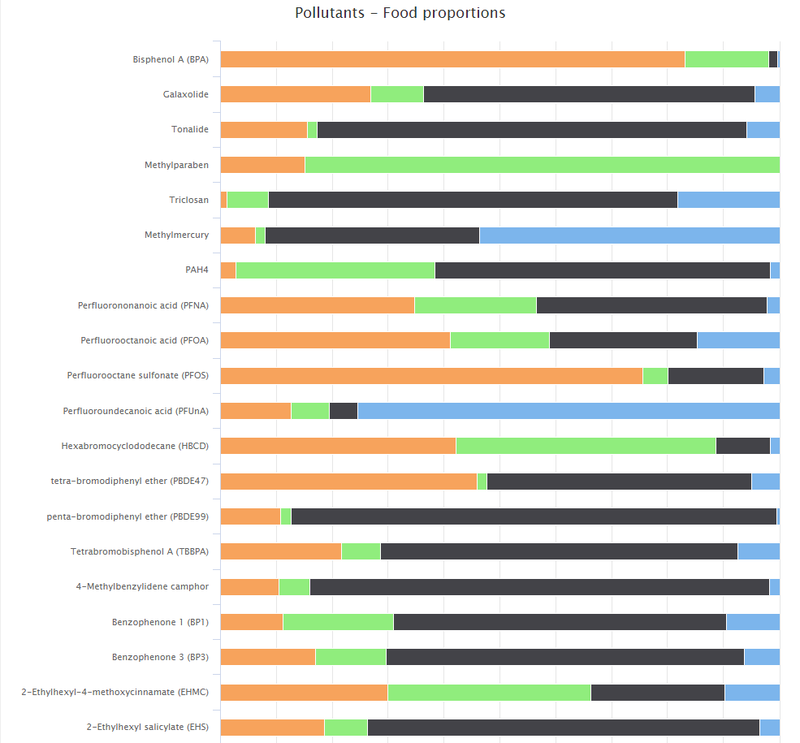 While the calculator is not the most detailed in terms of nutrients, it excels in terms of identifying pollutants and harmful substances in seafood. Here’s an example of what someone who eats 200g of salmon, 100g tuna, and 180g of mussels would see. On another page, each of the pollutants is defined and explained. You might be surprised to find out what is in your seafood! Check out the calculator yourself and see what you find. One note: while we personally eat tuna in moderation, the calculator suggests that even those who pick the smallest amount possible of tuna (100g) switch to mackerel. Who is this calculator funded by? You always want to know the source of science. Are there any underlying motives behind the information presented? We took a look to find the source of this useful tool. The calculator is funded by a grant from the EU as part of the ECsafeSEAFOOD under program FP7. It is a consortium of 18 partners from 10 countries with 10 goals centering around contaminants in seafood. The project is very interesting, and more research can be done on their official page. The calculator is very sparse in details in terms of the planning a diet out for weight loss. If you’re looking for something much more specific in terms of calories, protein, fat, carbs and more, we have a great free resource on our calories in sushi page.